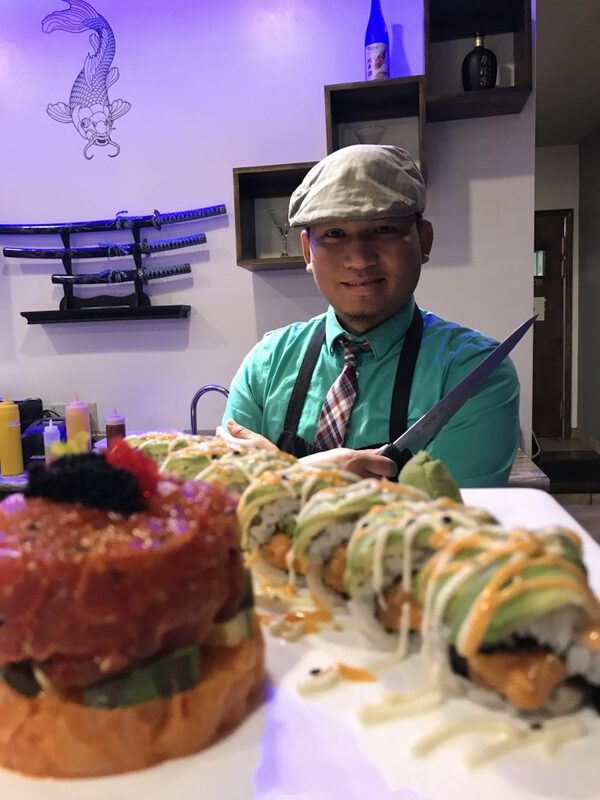 Samurai Kitchen + Sushi is locally owned and operated by the husband and wife team of head chef Jufi Andreas and business manager Sara Andreas. Jufi has over fifteen years of experience preparing Japanese and other Asian cuisines, and his passion for his food shines through in every plate that leaves our kitchen. 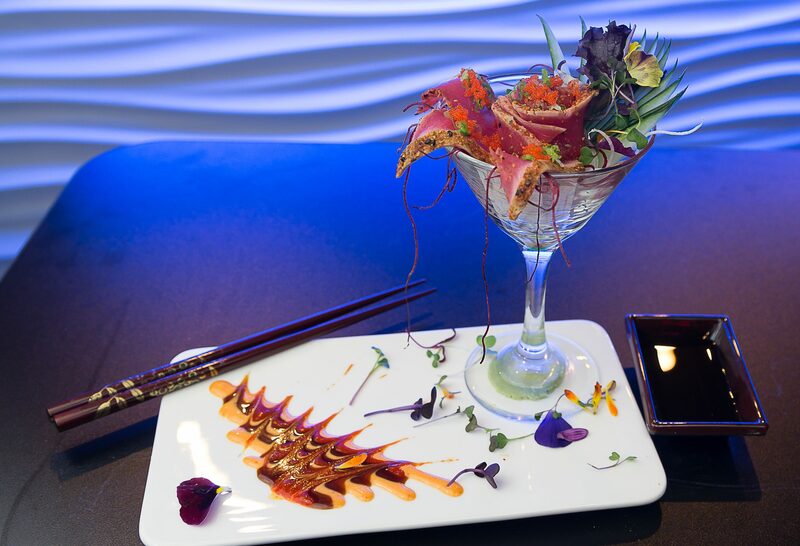 When you select a sushi roll, tempura dinner, bento box, or any other item from our menu you can expect an artfully plated dish to arrive at your table. We want your dining experience to be memorable from the first glance at your plate to the last bite. Explore our full menu and make your reservation today. We HAVE A NEW BEER MENU, FEATURING BREWS THAT COMPLEMENT OUR CUISINE! we wILL STILL ALLOW BYO WINE OR SAKE, THERE IS A CORKING CHARGE.